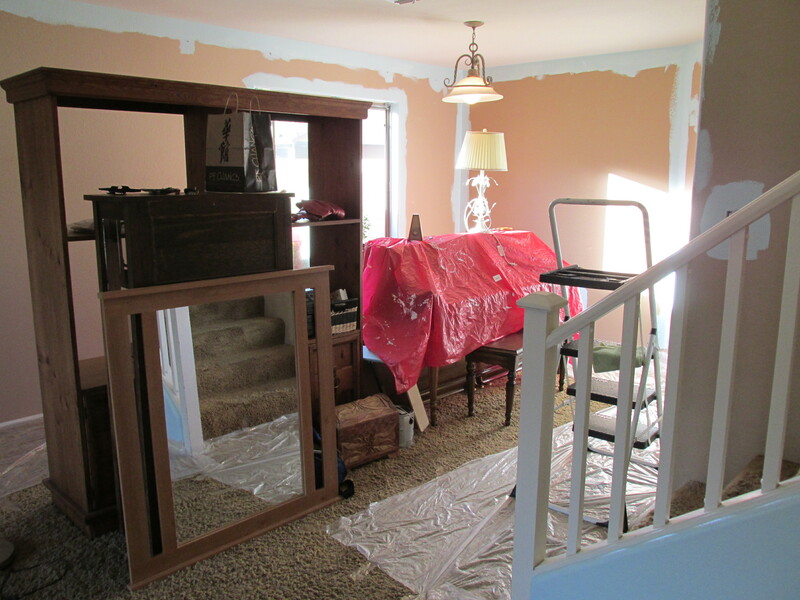 Living Room Make-Over…. TA DA! 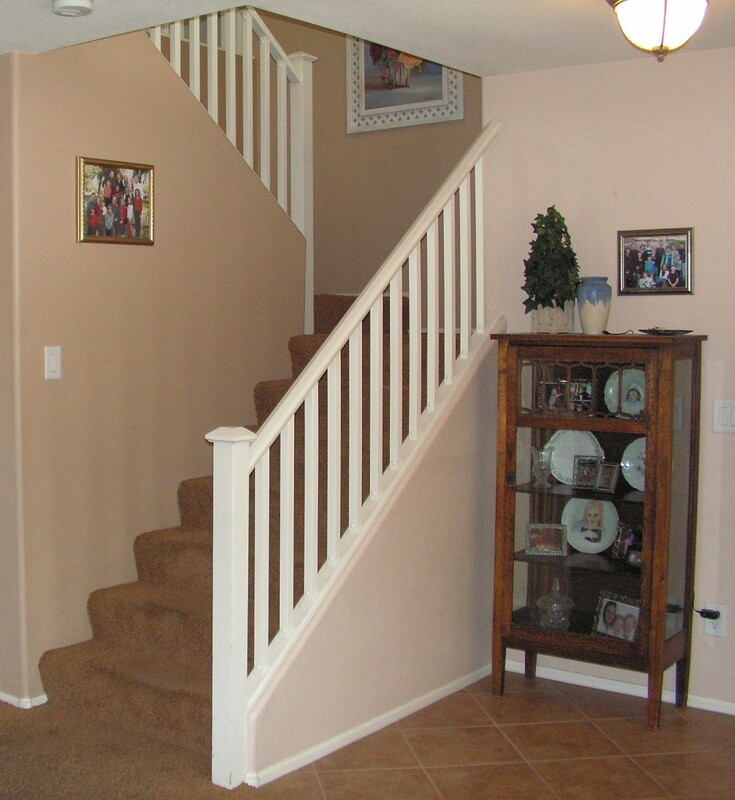 We painted our entry, front room and stairwell a brown-paper-bag color nine-and-a-half years ago. I figured out I didn’t like the poopy color before it was dry….. but there it hung for almost ten years. 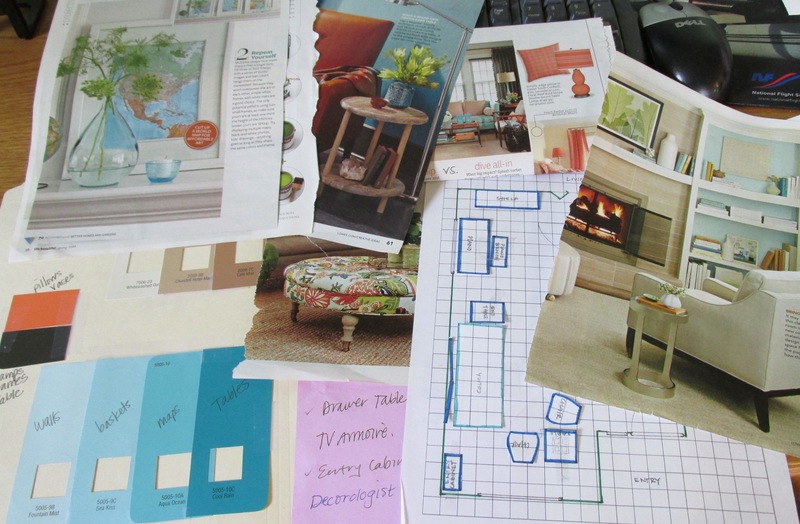 I was swayed by popular color choices… earthy tones and textures… that I never really liked. They were just IN. I’m not sure why being IN was a concern for me… it’s never been before. It was a dumb decision, but it is now in my past. 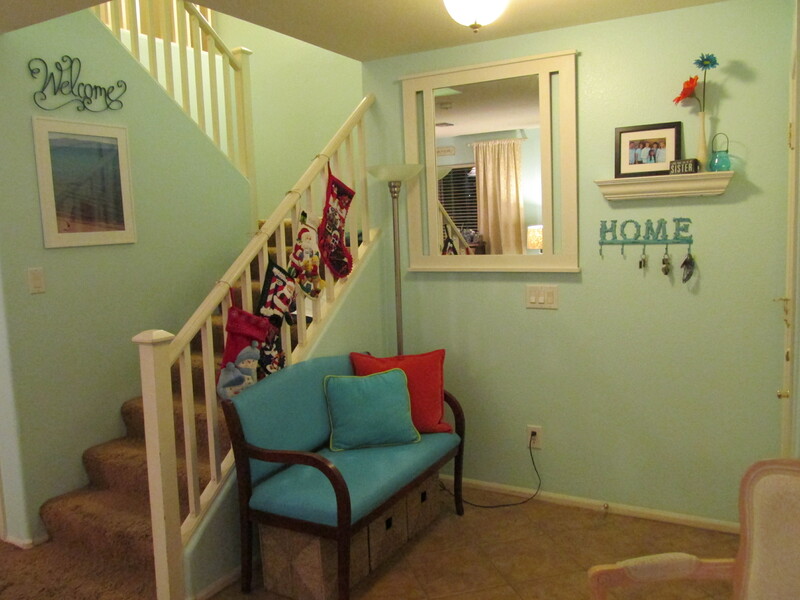 For more than five years I have dreamed of having a light turquoise room in our home for my own eye candy privilege. There’s something delicious about turquoise. 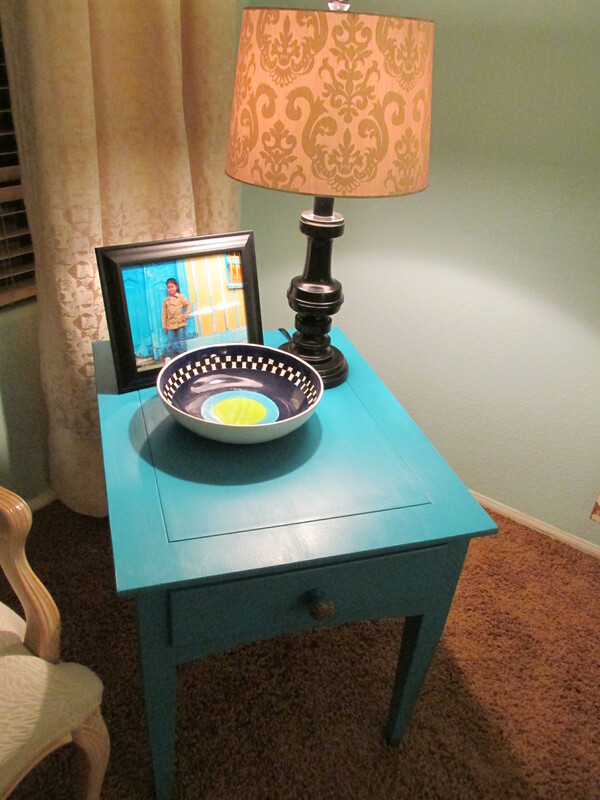 To say that I love turquoise would be an understatement. Turquoise is the color of the ocean and Lake Tahoe and Greece and Colombia… all of my favorite places. Those who know how to decorate and coordinate have cautioned me that it could look like a little boy’s room… and quite frankly I don’t care. I just love turquoise. So there. 2014 was a hard year for me. I have not fully recovered from the March 2013 car accident and then my big slip-in-the-mud-cut-my-knee-open episode in October slowed me down even more. Constant low-grade pain wears on you! I didn’t do a creative thing in all of 2014… and creativity makes me happy. I needed some happy. 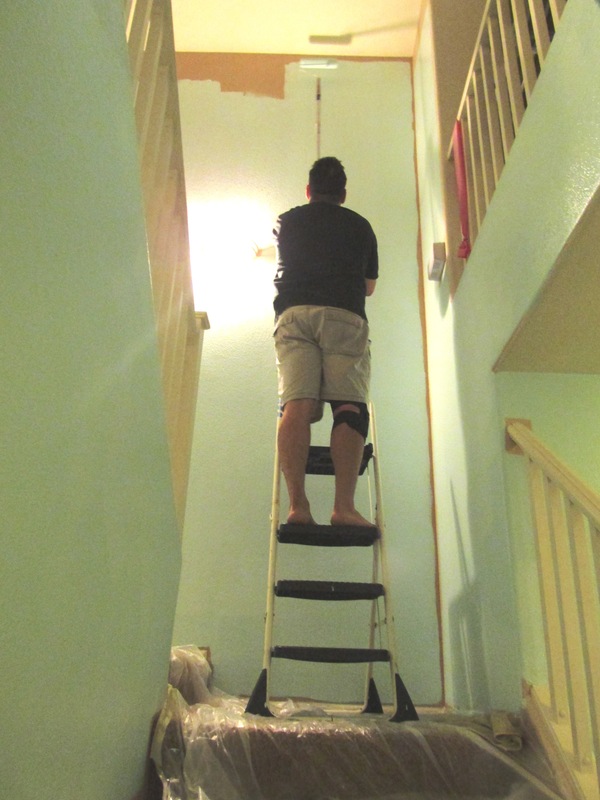 So, in the dark of the night, when Mr. Wallet had his belly full of Mexican food and he was half asleep, I asked if we could paint the living room. He said YES! What he didn’t realize was that “Paint the Living Room” = “Get New Furniture and Wall Decore and Get Rid of EVERYTHING in the Living Room”. Heh heh heh….and the scheming preparedness began. The scouring of magazines commenced. The collection of paint cards grew. The measuring of furniture and walls happened. And then Mr. Wallet escorted me to the paint department of Lowe’s. Be still my turquoise-loving heart. Painting began. 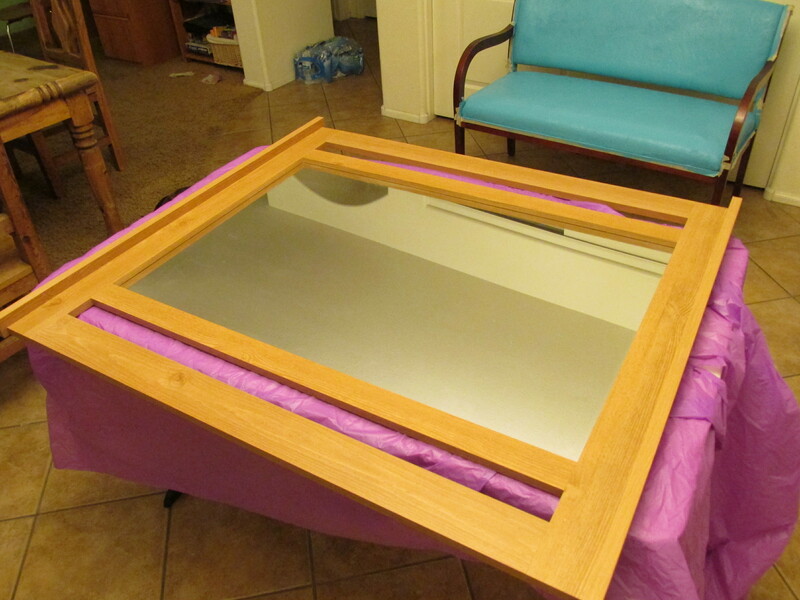 Second-hand furniture shopping began for end tables. 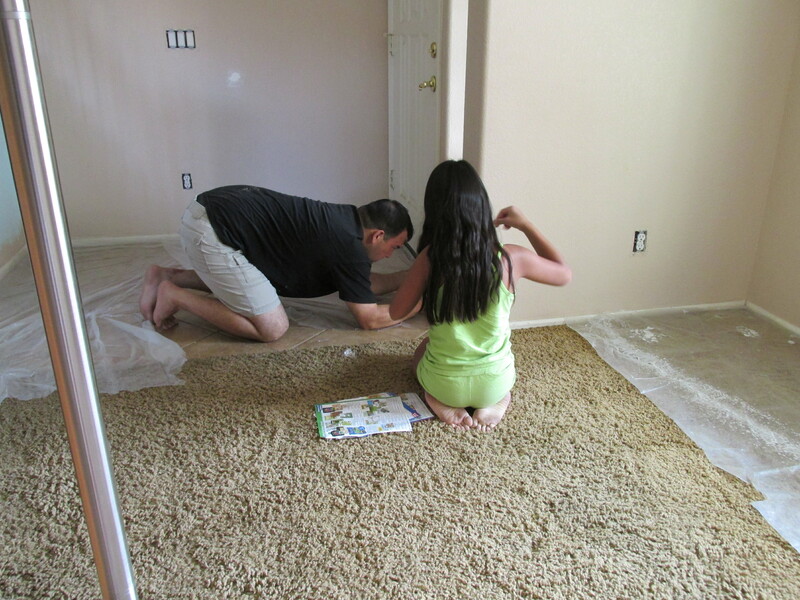 Then painting furniture commenced. 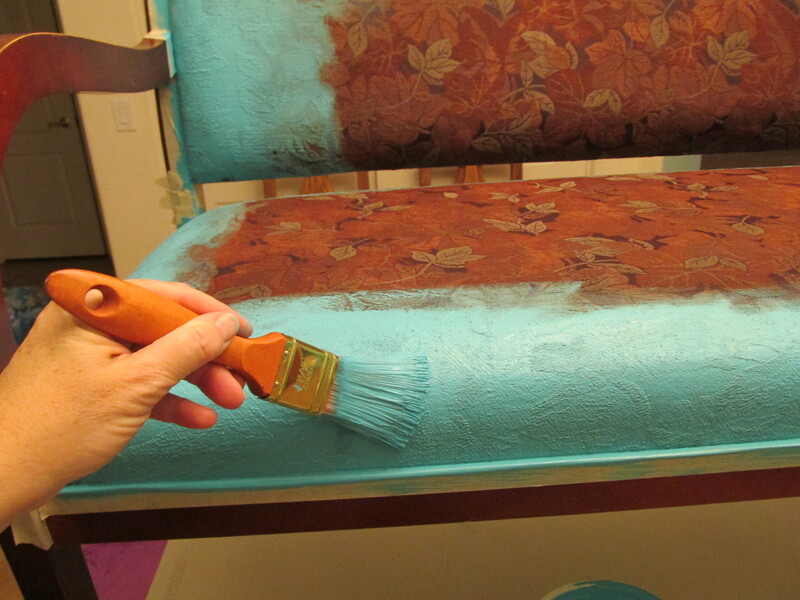 A fabric painting tutorial was watched and then BAM, I was painting fabric like a pro.… an unskilled, untrained pro. And more projects were found and purchased at Goodwill. The entryway was completed first. 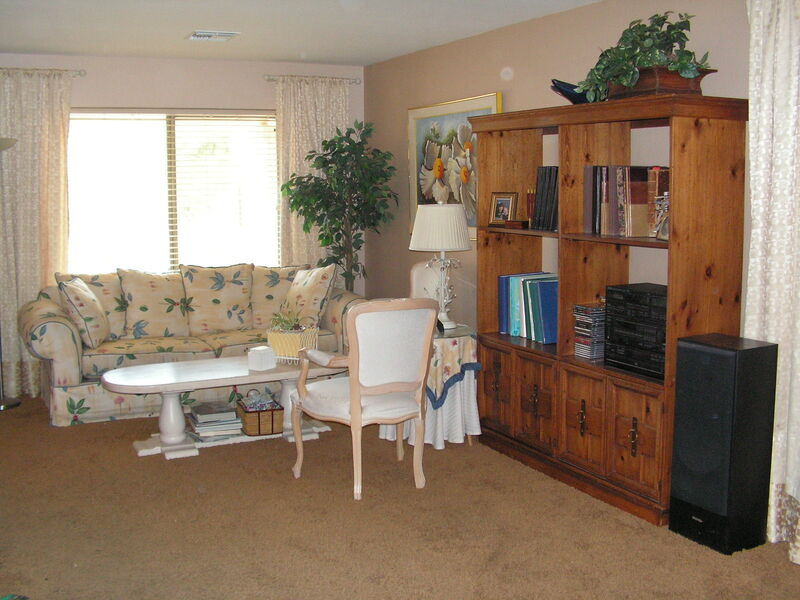 I was still in hot pursuit of a white couch for $25… well, not exactly but real close. Mr. Wallet likes a good deal. A REALLLLL good deal. 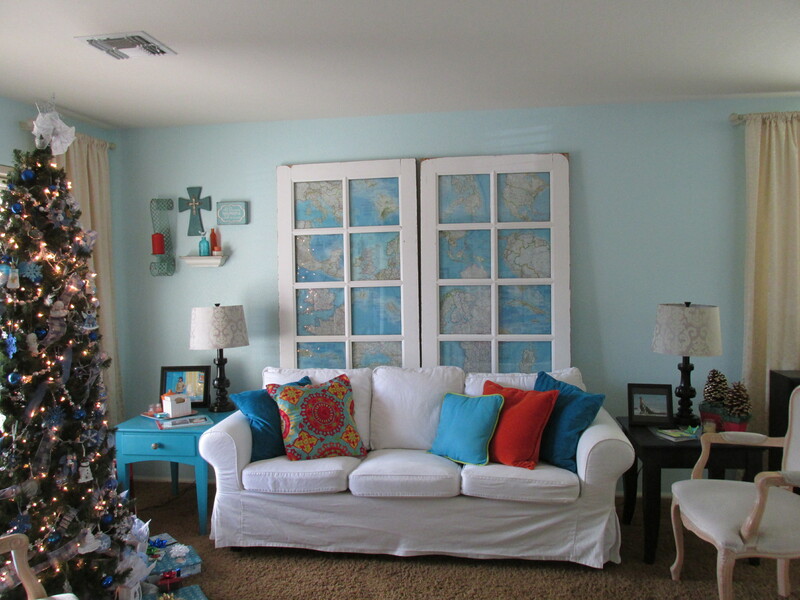 Finally, last night, the white couch from my dreams appeared in my turquoise living room and all is well in my world. Merry Caribbean Christmas to me! The maps behind the French doors are my favorite. Their order, however, caused some stress for my 10-year-old nephew as they are not all on the same scale and they are definitely NOT in the correct places. He stood there in shock and disgust….”Auntie Linda, Mexico is NOT under England. And the Philippines are WAY too big and shouldn’t be at the top.” His tone implied, “I thought you were a teacher!” I tried to explain that I picked the maps for COLOR… I like turquoise, remember! And I randomly placed them… because I had to do it from the backside. I did make sure the important places are all accounted for: Canada, USA, Colombia, Maui, Greece and the Mediterranean Sea. Every morning I descend the stairs and I smile. Thank you, Mr. Wallet.